SUBSCRIBE AND BE THE FIRST TO LOOK INTO OUR WORLD OF FASHION, BEAUTY, LIFESTYLE AND MORE. The fashion industry is an ever evolving space, encouraging contributors to challenge their views and ideas in an effort to encourage diversity and inclusion. South Africa is one of the few fashion markets that seems to always know how to market to mass groups of people, without ever leaving anybody with the bitter taste of alienation. One of the ways in which our fashion industry reflects this is through the dynamic and unique faces that front run the industry. 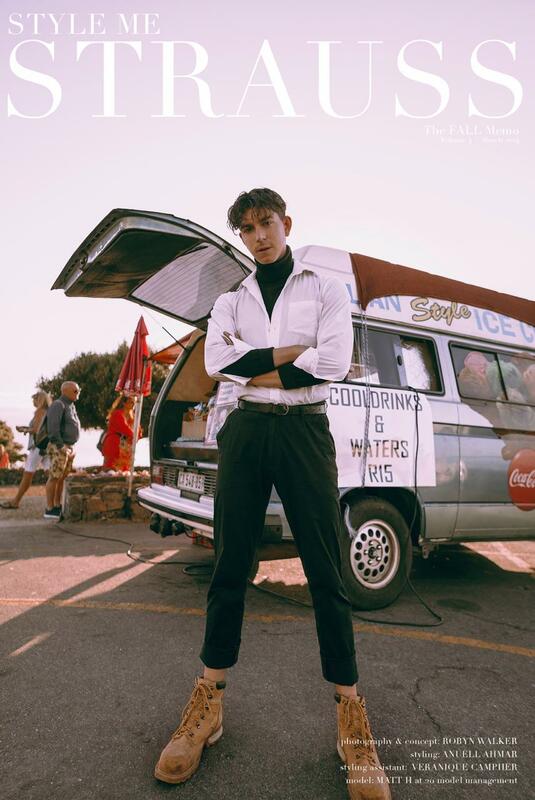 Just Boys aims to highlight and profile some of the current male models that are not only breaking down and rebuilding the ideals of “classic beauty” through their modelling but also through their own individual pursuits. All boys are represented by 20 Model Management. A special thanks goes out to TOPMAN SOUTH AFRICA for providing all the clothes used in this story. We are so happy that you love it Brenda, thank you for your feedback.